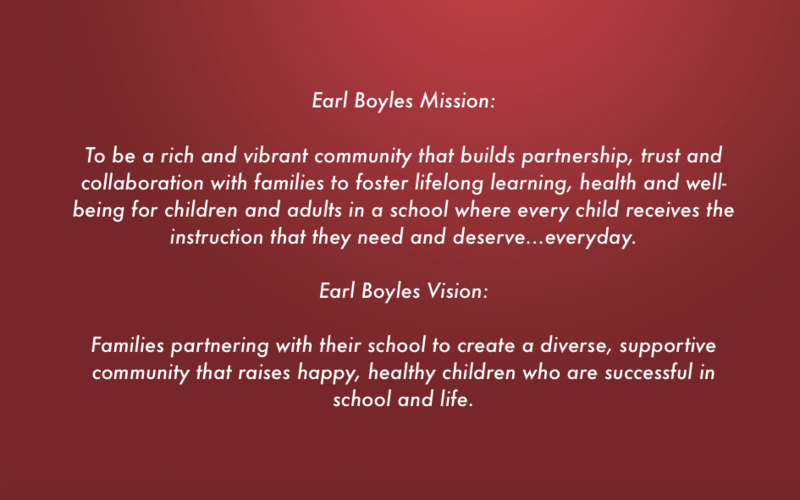 Welcome to Earl Boyles Elementary School. I look forward to our partnership in your child’s education. As your partner we will provide outstanding teachers, a caring and supportive staff, and a safe and fun learning environment for your children. As a staff we are committed to working together to inspire the value, and love of learning in your children. Some of the best ways to support this partnership at home are making sure your child arrives each day on time and ready to learn, helping them with homework, and talking with them about ideas and topics that they’re studying at school. I also strongly encourage you to read to and with your children, regardless of their age, as this is one of the best ways to foster their love of reading while building their skills. 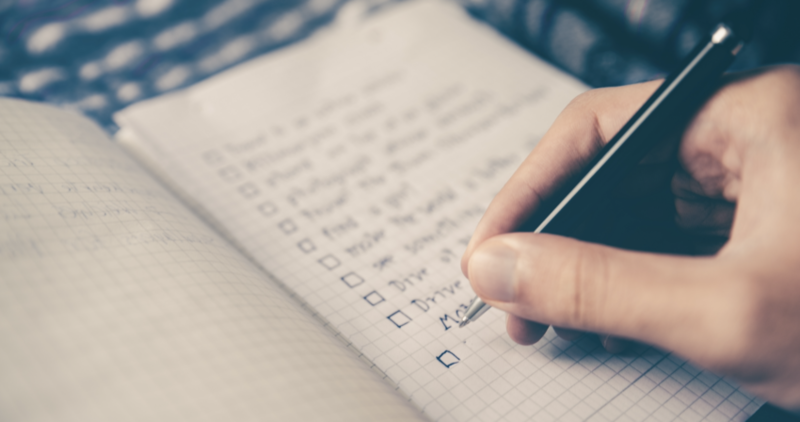 The fundamental nature of a school changes from year to year, depending on the children and families that choose to become a part of this community. You and your children will change who we are, just as Earl Boyles will change who you are. I look forward to undertaking this exciting adventure with you.